All too often we relegate natural spaces to enjoyment just in warmer months. if we forget to revel in our natural spaces throughout the seasons, though, we miss the beauty that comes with change. We also miss nature's processes that occur throughout the year. During the cooler months when fewer venture out, a visit to a natural space allows us to enjoy the stillness. Lack of foliage can uncover treasures masked by the earlier vibrancy of flora. 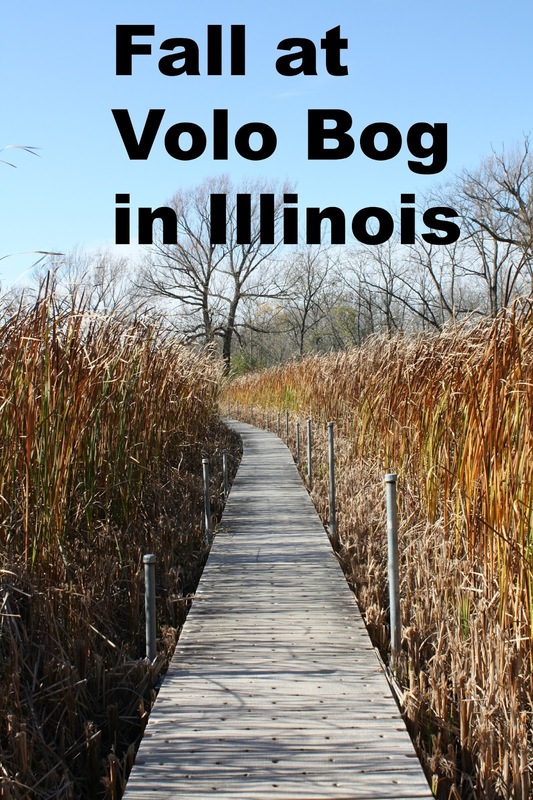 We have visited the Volo Bog in Northern Illinois during all seasons finding something to admire in each. Savoring the beautiful weather this October, we made a visit last weekend. The Volo Bog State Natural Area encompasses various ecosystems adding to the uniqueness of every visit. Parts of the preserve are quite sensitive and boardwalks provide a gentle way to walk through the bog and other wetlands. Plus, they provide hikers with views they would not normally have. Volo Bog has various trails and we opted for the 2.7 mile one. We were rewarded with peaceful views, jaunts through the forest and walks among the reeds and cattails. With some of the fall leaves already fallen, we found it easier to spot nests. Another cool observation -- some of the soil is pretty sandy which of course makes sense with the wetlands in the area. Volo Bog is ever changing, so every walk brings new observations. The bog does have a Nature Center which can help orient you and provides information about native flora and fauna. They event have a cool area where you can listen to bird calls. Dogs are welcome on some trails but not the boardwalk through the main part of the bog. There are picnic tables for a nice lunch. Restrooms are located in the Nature Center. 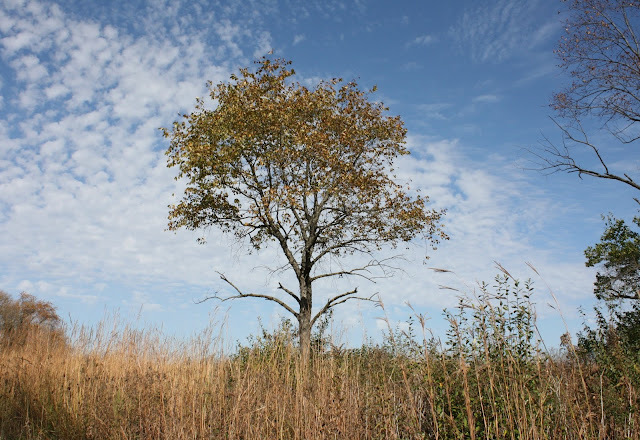 Different than many other preserves in Illinois,Volo Bog State Natural Area is easily one of our favorite family-friendly places to explore!